David Chao of DCM Ventures is a big believer in crypto and blockchain as the next big thing after the Internet and mobile. That's why DCM has made several investments in crypto startups, including Blockfolio, an app that aims to bring transparency to the noise around this very volatile space. Hear Blockfolio co-founder Edward Machado tells how he went from professional poker player to blockchain/bitcoin head. Rebecca Fannin of Silicon Dragon chats with John Chu, a founder of Jetson.ai, an innovative voice-first commerce platform that helps you search and buy products on its app. 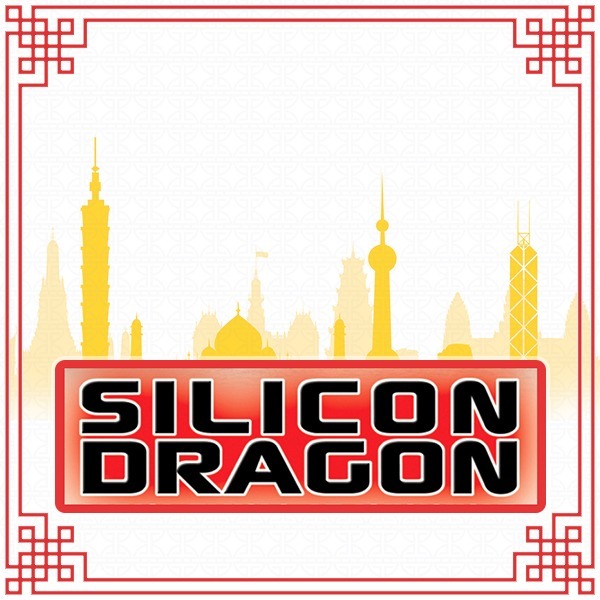 John will be pitching at Silicon Dragon's pitch contest, June 18, in NYC. 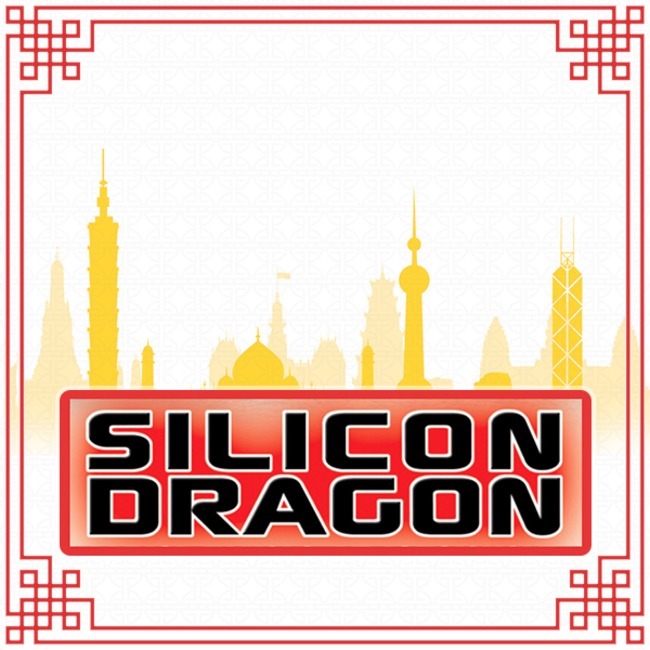 See more here at SiliconDragonventures.com, Events. Silicon Dragon host Rebecca Fannin interviews Ellie Li, co-founder of Projections.io, and her investor Lee Lin of Lair East Labs in New York about her dramatic startup story with and why Lair put in the seed money. Projections.io was a finalist in the Silicon Dragon pitch contest in NY last June, and attracted funding from there to ramp up and monetize her business. Silicon Dragon's Rebecca Fannin chats with founder Renee Wang about her startup journey into the fast-growing podcast app market with Castbox. She sold her house in Beijing to start Castbox in 2016 and just snared $13.5 million on top of $12.5 million last year to ramp it up with original shows, voice search technology, and even blockchain. How she's staying ahead against lots of rivals.